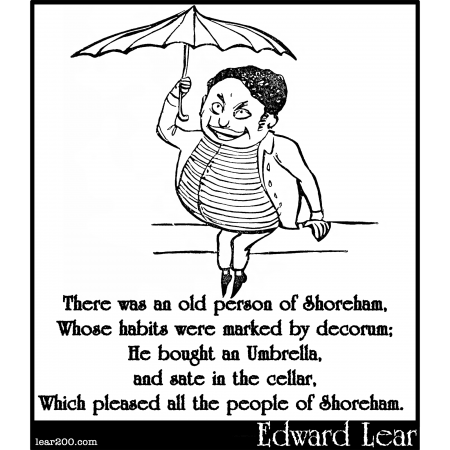 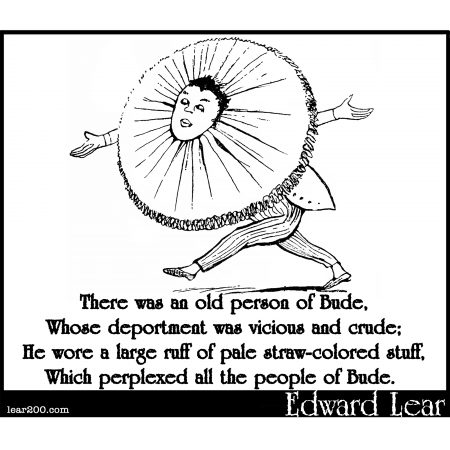 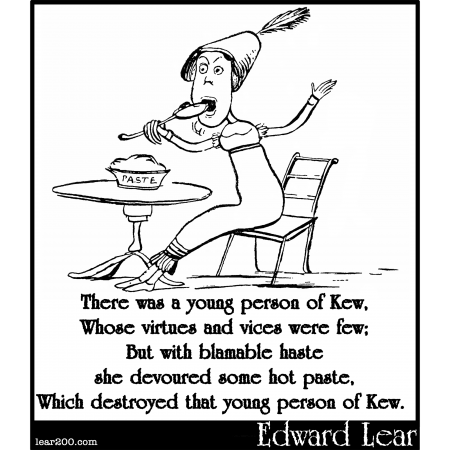 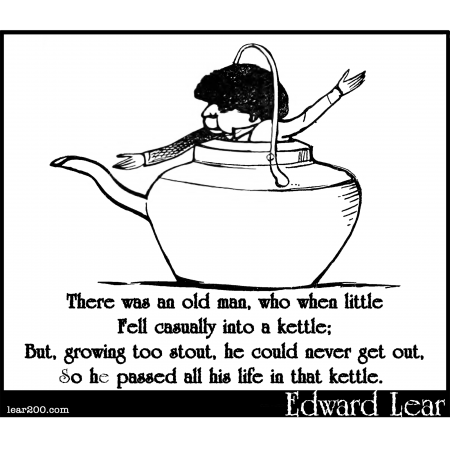 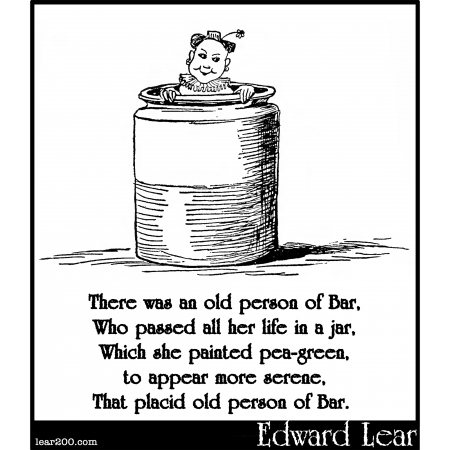 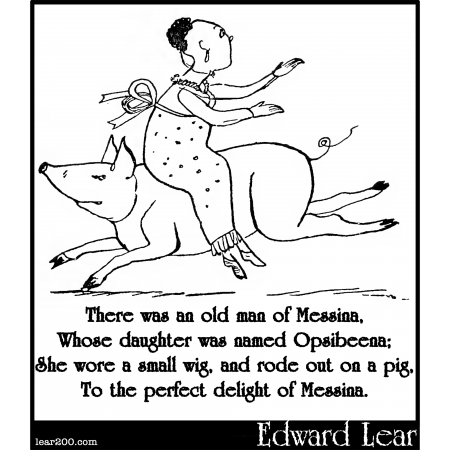 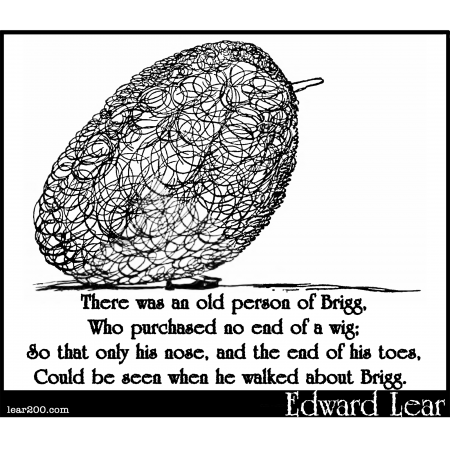 Limericks | Edward Lear: Two Hundred Years of Nonsense! 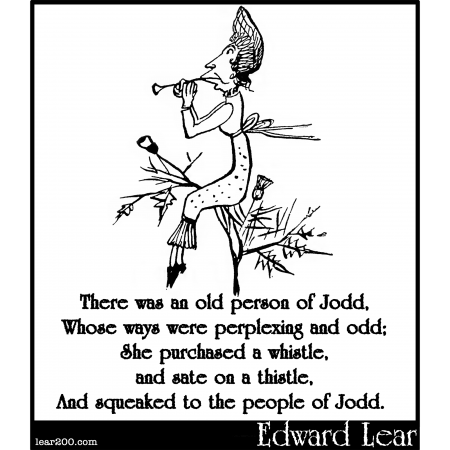 And squeaked to the people of Jodd. 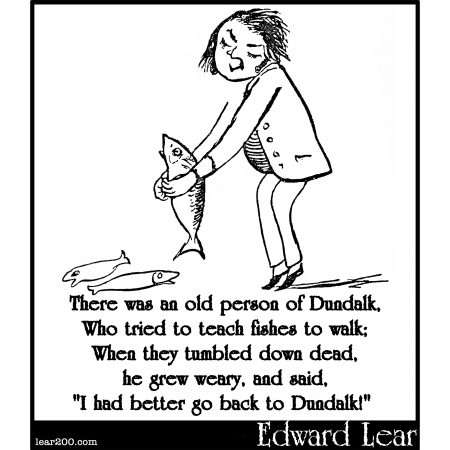 "I had better go back to Dundalk!"